We're back in the rifle game! This time with a unique take on everyone's favourite "inna-woods" ballistic solution. We wanted to offer an improved rifle, without some of the excess contraptions or chunky polymer of other aftermarket upgrades. Refurbished Russian SKS, with Matador Sabertooth MKII chassis already installed. 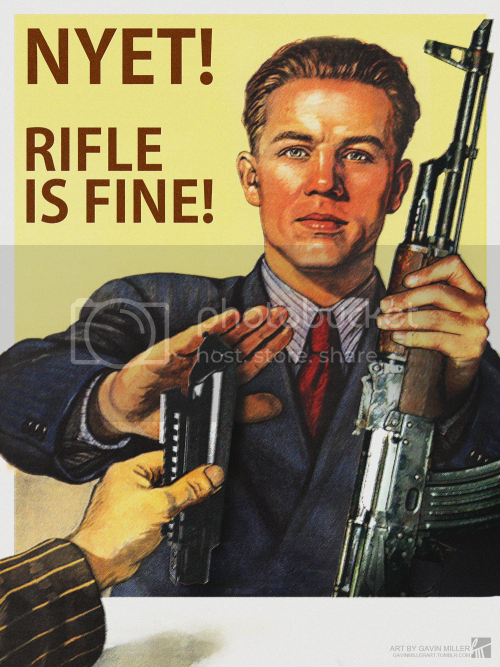 Uses the integrated 5/10 round magazine the rifle was built for. Outfitted with a GL-Shock stock with cheek riser and IMI pistol grip. Ready for an optics mount of your choosing. Includes all original components to be restored to milsurp condition. No permanent modifications. Outfitted with a GL-core stock and ergonomic pistol grip. Includes Matador Razor scout mount already installed. This micro-red dot mount retains the ability to feed via stripper clips. Additional tan coating to the entire rifle. More photos to come. Last edited by Zahal.org; 06-11-2017 at 11:22 AM. We're very pleased to be able to show the tan rifle in all its glory! Please note, our price does not include the Shield sight on top, but we do sell Shield optics. Yeah, I have to agree. If it was milled for AK mags and the bayo lug cut off, then I would consider buying one for that price. They look really nice though! but the best design yet..
"No slave shall keep any arms whatever, nor pass, unless with written orders from his master or employer, or in his company, with arms from one place to another. " A Bill Concerning Slaves, Thomas Jefferson, 1779.
the question is how do you field strip this? why bayo lug is in place? if you take of bayo, why not to shorten the barrel to 18.5"? u removed the rear sight, why then to leave the front sight? what is its use? Last edited by DT741; 01-06-2018 at 04:56 PM. Upcoming ban for 2019: Trudeau and his liberals ! Zahal you guys should have it switched to MLOK for accessory attachments to help in weight, and maybe make a polymer version of this. That would be super cool. 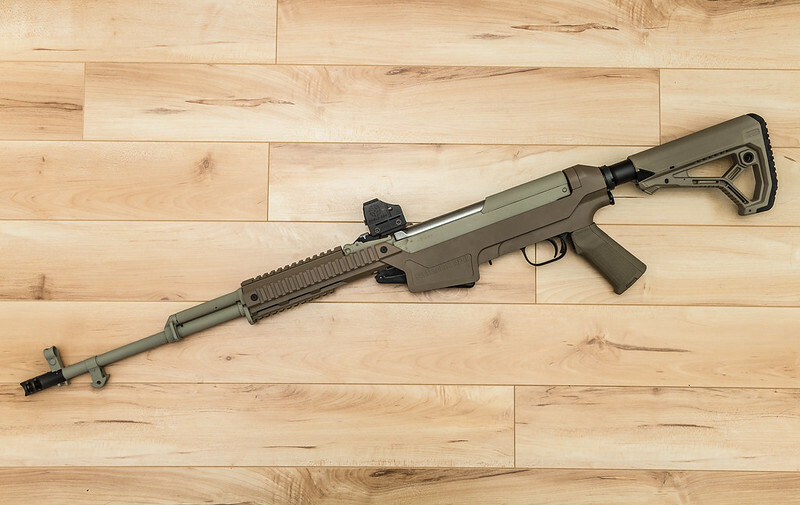 Something similar to your 10/22 stock that you already do. Has this been thought of as a maybe for down the road?